Join Melicia as she celebrates her birthday at Cocoon on Wednesday, 29 January 2013. This is an event not to be missed! 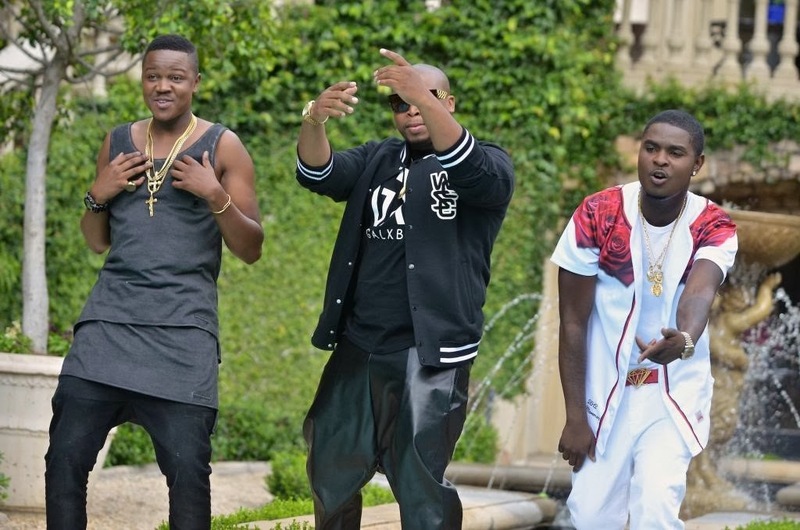 Emmy Gee, Ab-Crazy and Dj Dimplez will perform their smashing hit ‘Rands and Nairas’. Address: 24 Central, Cnr Fredman Drive and Gwen Lane, Sandton. A few months ago I went to Paris to shop and visit the major attractions. Whilst being there I went behind the scenes of a major menswear brand while they shot their latest fashion campaign. I will provide more information when they launch the campaign. 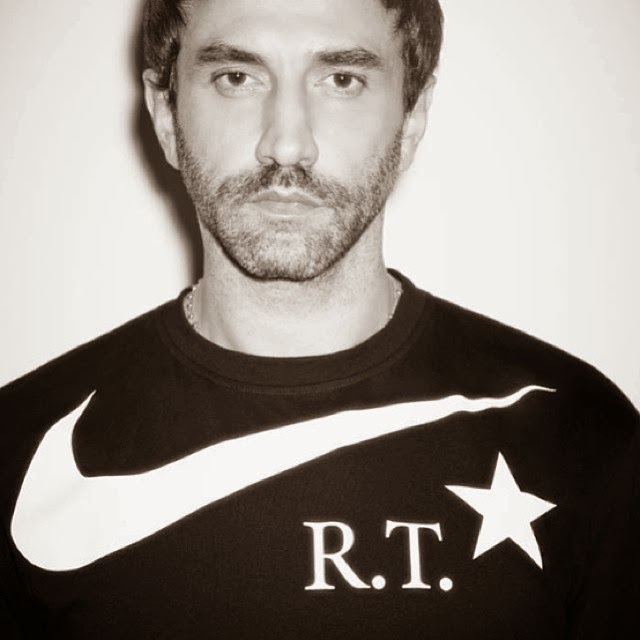 Famous designer, Ricardo Tisci collaborated with Nike on a collection titled Nike RT. 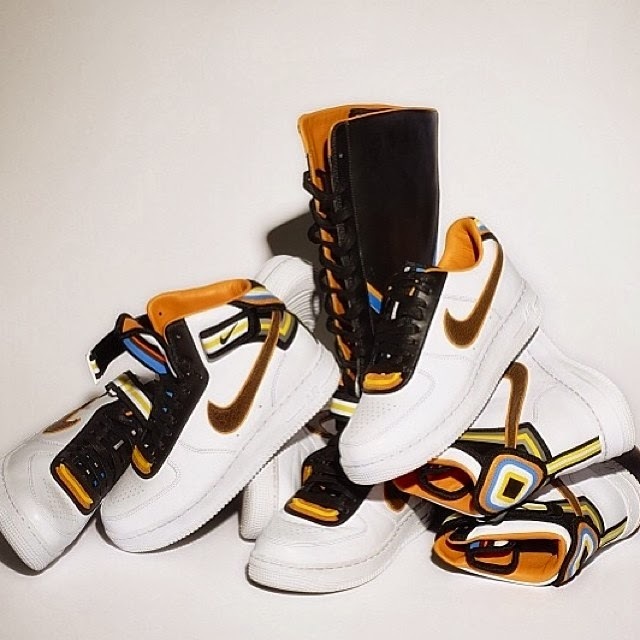 The collection is based on Nike’s Air Force 1. We can’t wait for these to hit the stores! 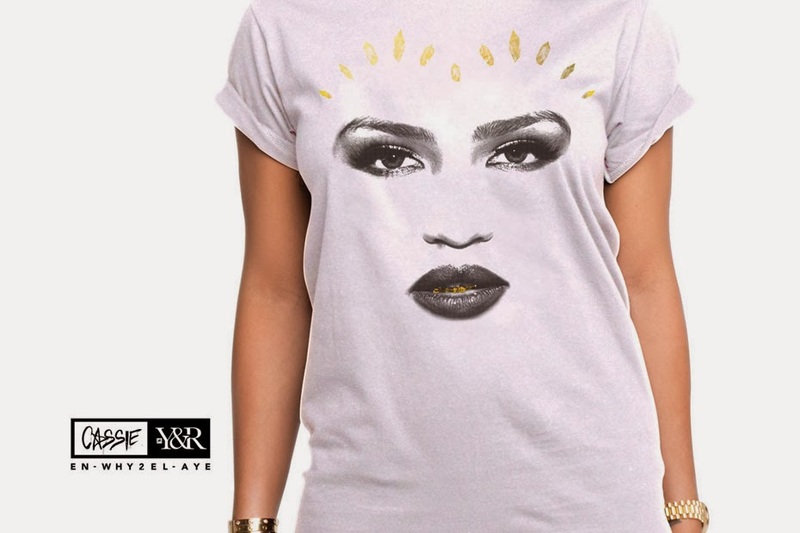 Superstar Casandra Ventura aka Cassie recently collaborated with Los Angeles brand Young and Reckless on a collection, which is called ‘EN-WHY2EL-AYE’. The collection will be available from today (Saturday, 25 January 2014) at a one-day only pop-up shop in Los Angeles at The Young & Reckless Showroom. However for those that can't make it to the pop-up shop (like us in South Africa and elsewhere in the world), you will be able to shop the collection from Monday, 27 January 2014 via the Young & Reckless online store. Pieces in the collection include t-shirts, a crewneck, a hoodie and a varsity jacket which were hand drawn by Cassie herself. 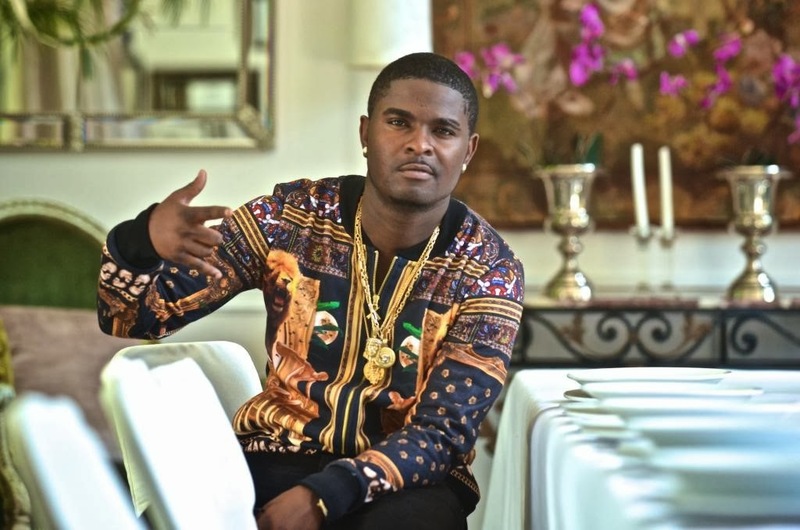 Nigerian born rapper, singer, songwriter and entrepreneur Emmy Gee who is based in South Africa has been affiliated with the music industry since the age of 16. 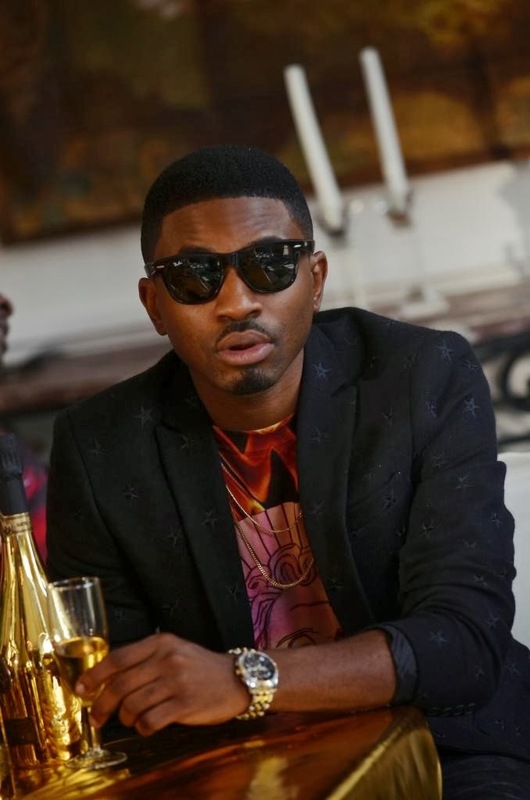 His professional music career began in Johannesburg where he been working closely with African artist, producer and friend Seyi (Shizzi) Akerele since 2004. 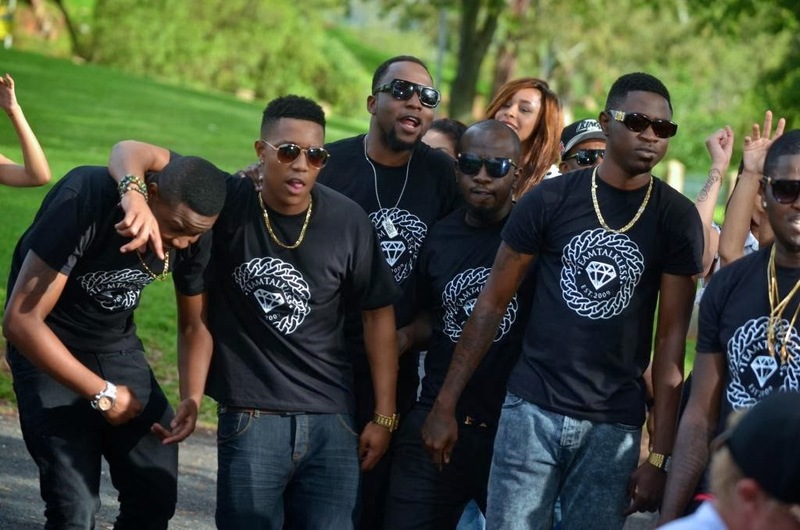 Emmy Gee, Seyi (Shizzi) Akerele alongside Nosa (King Mudia) Ogbemudia went a step further and found an entertainment and clothing Apparel company known as TEAMTALKLESS. An entertainment brand consisting of talented artists and a state of the art Recording studio, TEAMTALKLESS is made up of experienced individuals who focuses on entertainment, fashion and business with the aim of spicing up the entertainment industry in Africa. 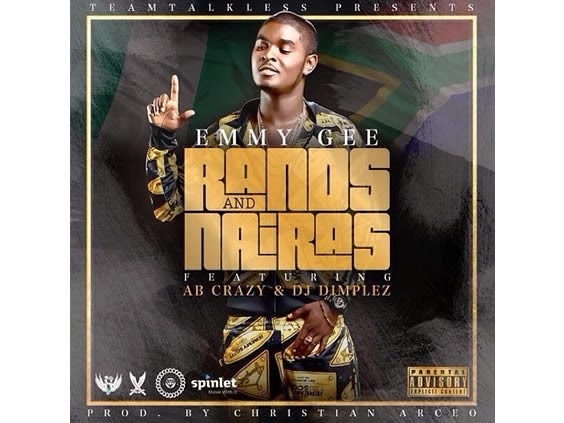 Rands and Nairas a TEAMTALKLESS production is Emmy Gee’s first single that has a blend of Nigerian and South African musical feel that is a club banger that’s guaranteed to get everybody on their feet. Listen up! 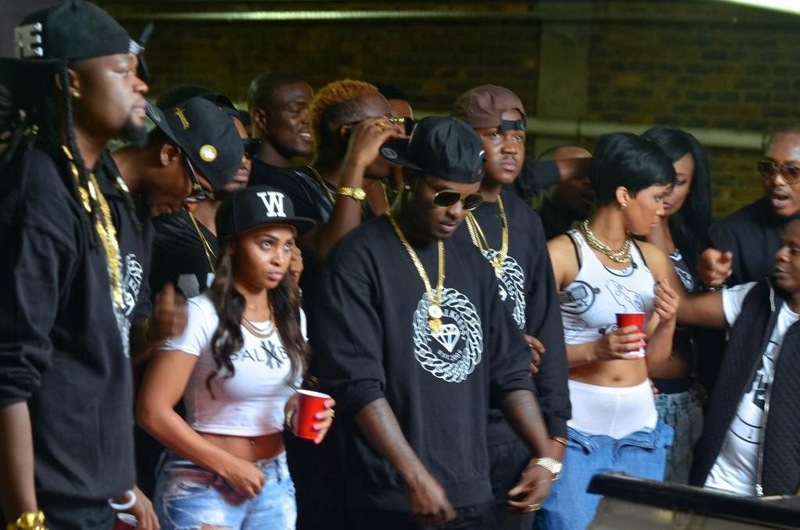 The video was shot in Johannesburg by Nick of Molotov Cocktail with cameo appearances by A-top (Teamtalkless Artist), Shizzi (HKN Producer & member of Teamtalkless), DJ Speedsta (SA Famous DJ) Buffalo Soulja (African Dancehall King) and DJ Snypes (Top DJ in SA & Naigeria). The official video premiers Monday, 20 January 2014 @4pm CET on MTV Base. 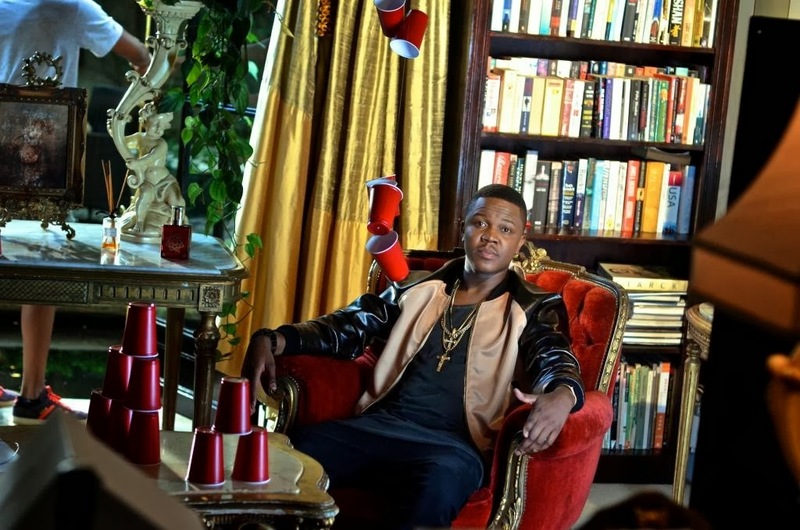 It features talented South African artist Ab Crazy who is a Rapper, songwriter, Producer & Former Member of the Cashtime Family who is the first Hip- Hop artist to be signed under Kalawa Jazmee. 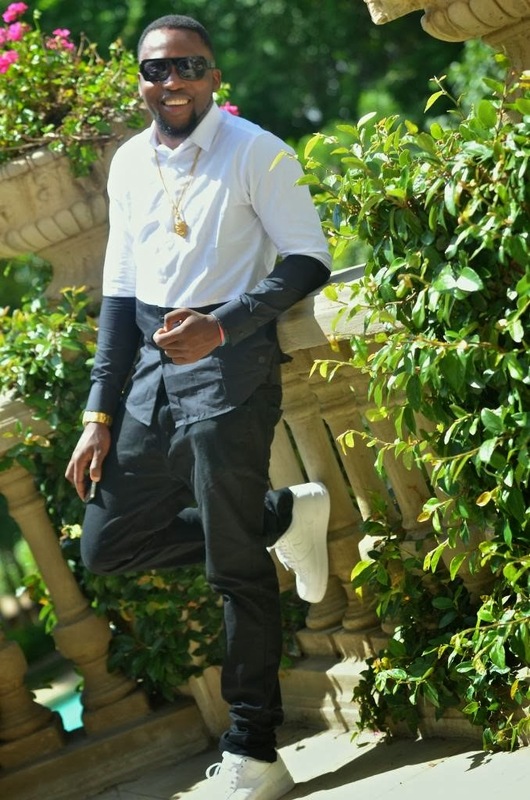 And South Africa’s A-list urban Deejay Dj Dimplez who plays at most clubs in Johannesburg and major corporate events earning his name as one of SA’s top Hip-Hop Dj’s. It is always great when major brands come to our shores! We here at Swag Craze can’t wait to shop there! The first flagship store is set to launch in Rosebank, Johannesburg in June 2014 with additional flagship stores expected to open in Cape Town in October next year. 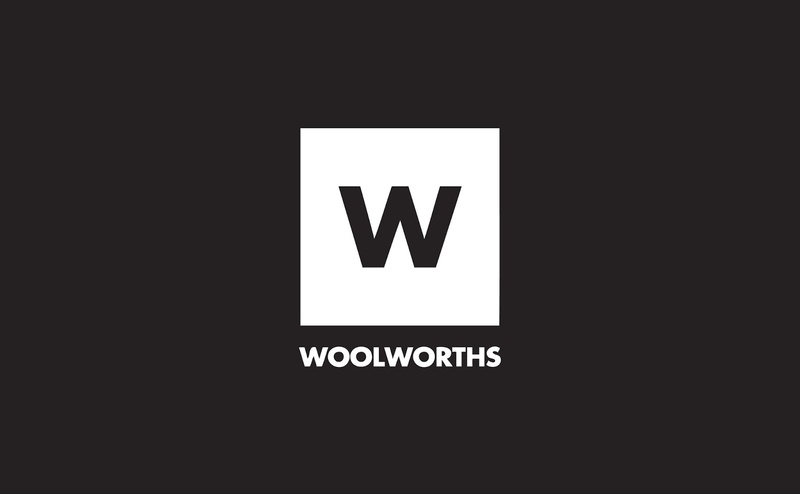 Clothing, food, home and general merchandise retailer Woolworths recorded a double-digit growth in food and clothing sales for the first year. Woolworths said clothing sales in its home market rose by 10.7% in the 26 weeks to December 29. Woolworths also made supermodel Candice Swanepoel is the face of their Woolworths RE: denim brand. 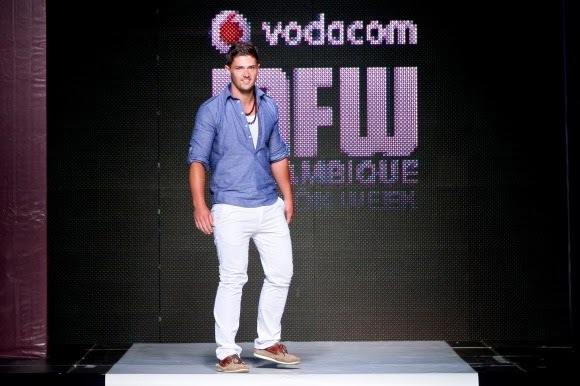 Ruald Rheeder showed another spectacular menswear collection at Mozambique Fashion Week. 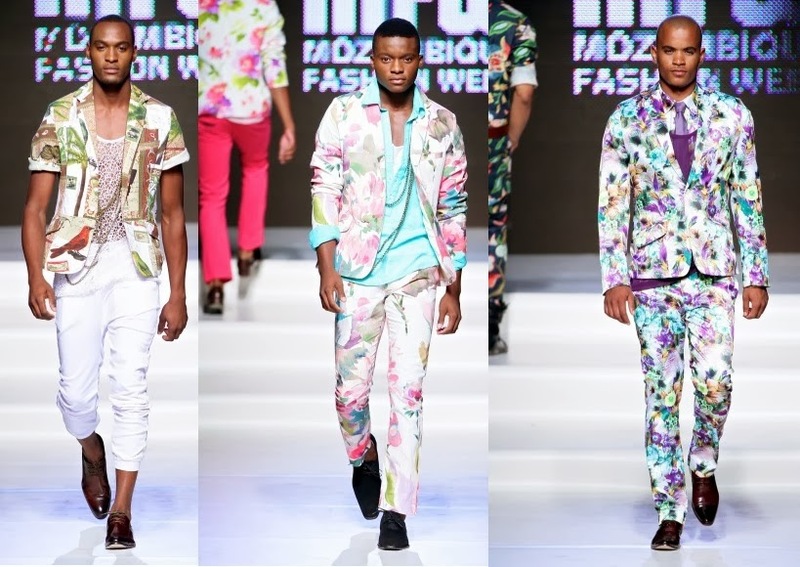 It is amazing to see South African designers making name for themselves abroad! 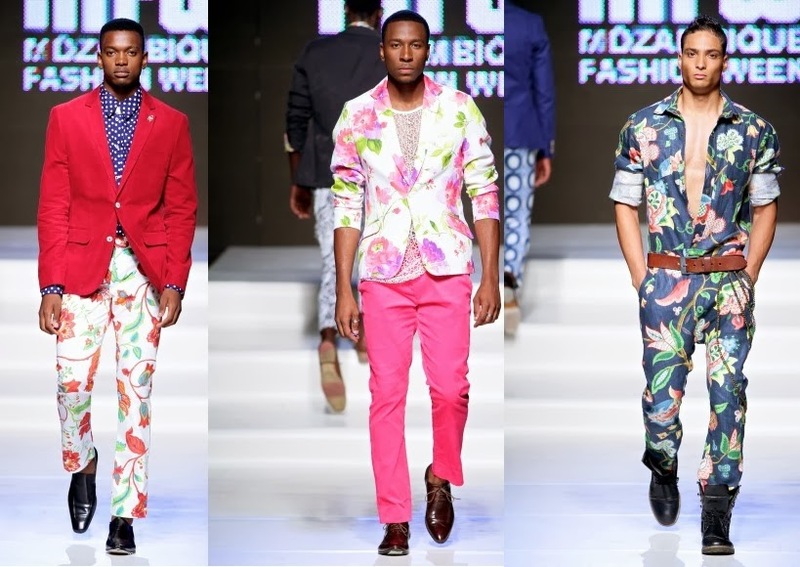 Ruald Rheeder’s menswear collections are always a highlight on both local and international runways! Here are a few pictures of the looks from the collection which I would love to own J I love the prints!